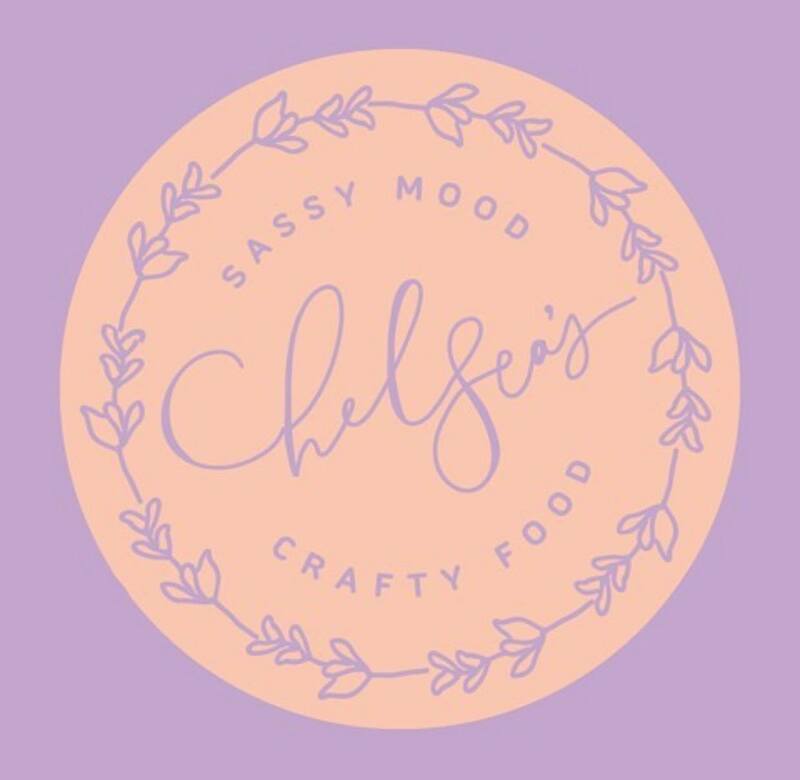 Hello Loves, Join me in welcoming another great advertiser that’s bringing people into Knoxville and helping it grow, Chelsea’s Food Truck, is a sassy mood crafty food gourmet that you will all love Chelsea’s prices range from $5 to $10, for her grilled cheeses and homemade soup. 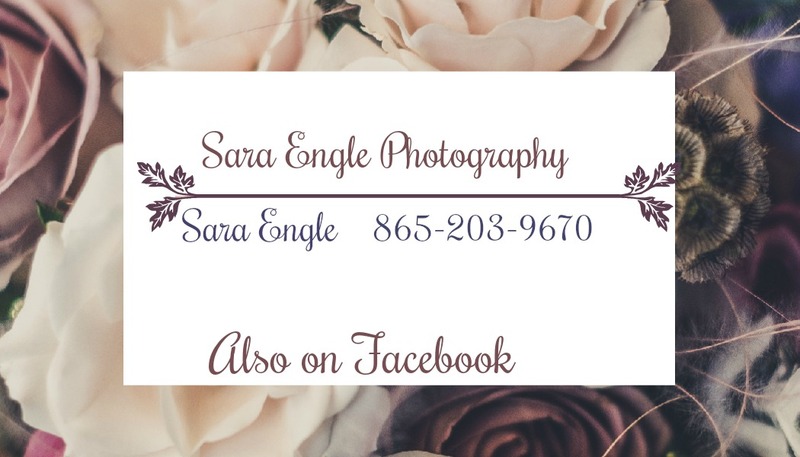 Do not let the word grilled cheeses fool … Continue reading Grilled Cheese and YUM! 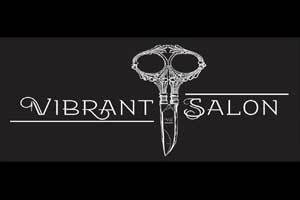 Hello Loves, Pretentious Beer is located in the Heart of the Old City that mixes craft beer and Kombucha in hand- blown glassware. Owner Matthew Cummings has created an atmosphere that creates art with craft beers, which you can’t find anywhere else in Knoxville. This is another craft beer company to add to our growing … Continue reading Pretentious Beer and Glass? Hello Loves, The Young Republicans met at Puleo’s Grill 110 Cedar Lane, for their monthly meeting. This meeting was set out to be a huge crowd with Dr. Mark Green, but when Washington calls, one cannot make excuses. When the President calls one must go. Fortunately, the Young Republicans lucked out when they were able … Continue reading When the President Calls….